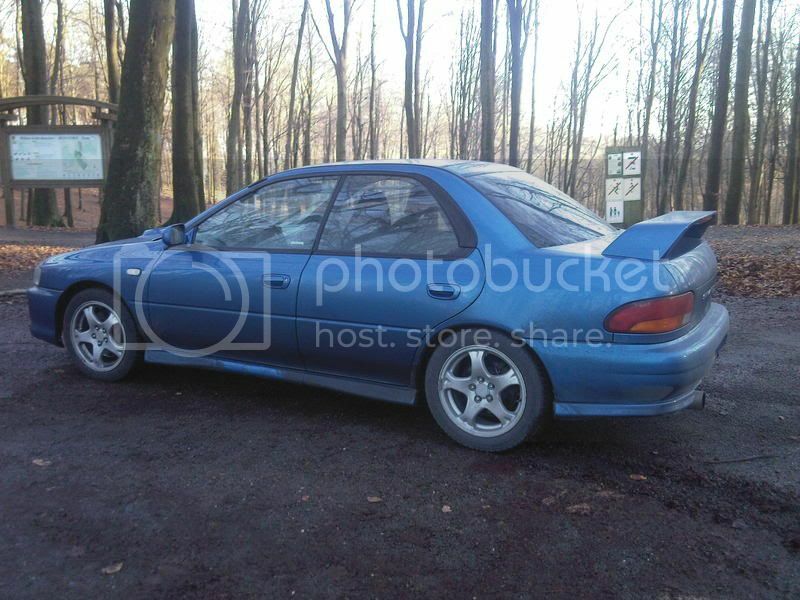 I thought you'd appreciate it that I'll introduce myself before making promo for out Subaru Trackday. 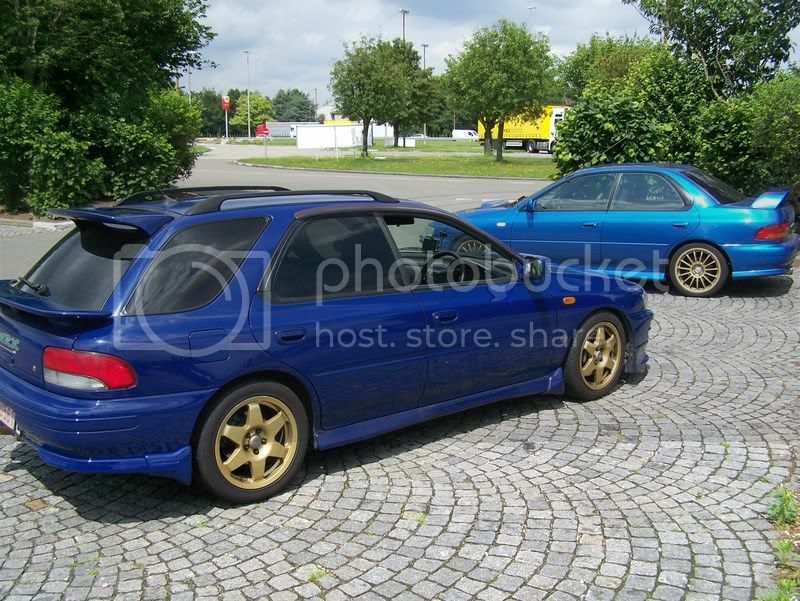 I'm a Belgian Impreza GTT MY00 rider since a little year. 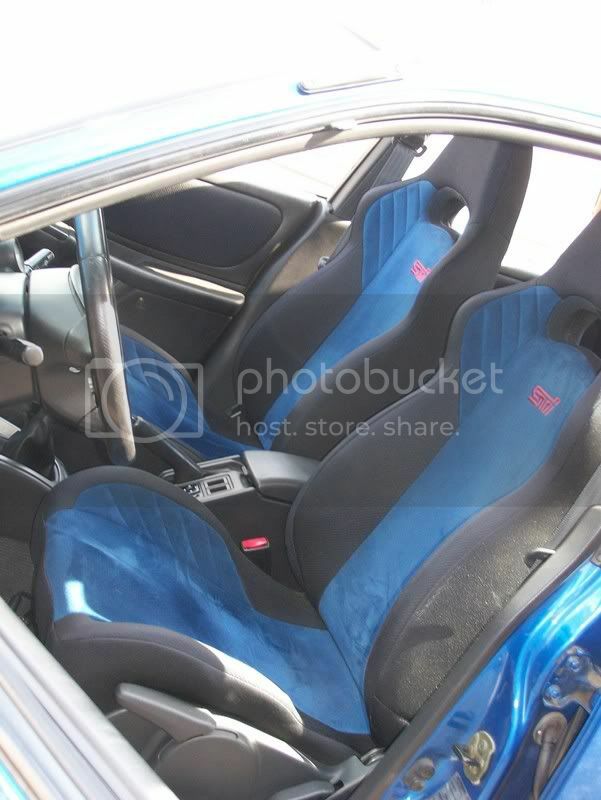 My car prior to the Impreza was a Legacy 1.8GL from 1991. 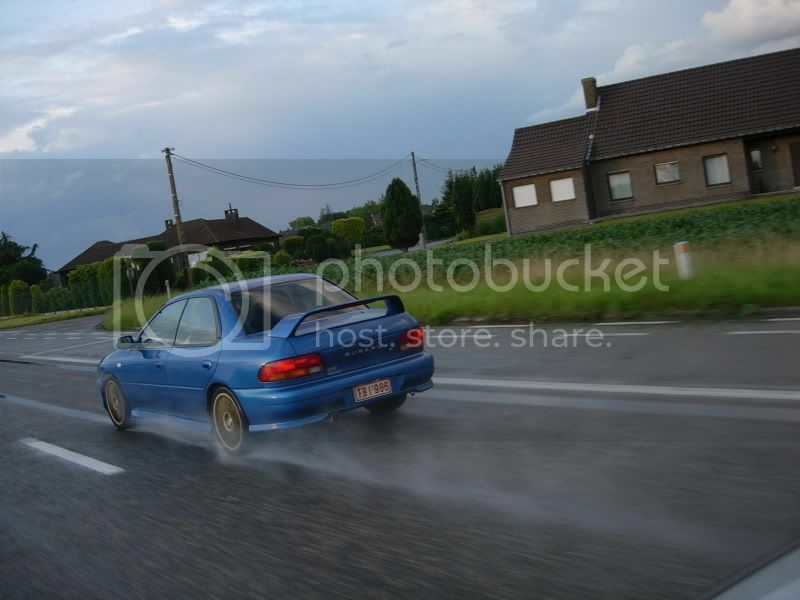 Had a lot of fun with that car. My parents drive a Legacy MY05, so we are real Subaru fanatics. 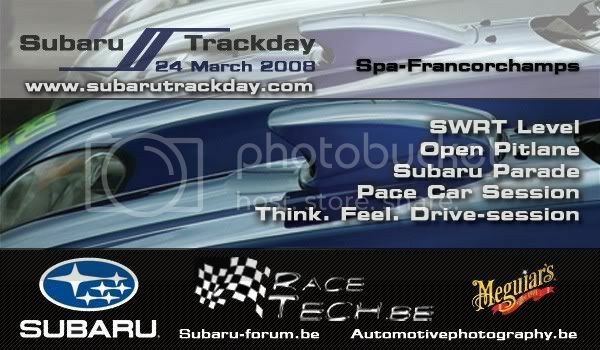 And I would like to invite you all for the first edition of the Subaru Trackday at Francorchamps. We would love to see some UK Scoobyfans come over. If you have any further questions, don't hesitate to mail or pm me!